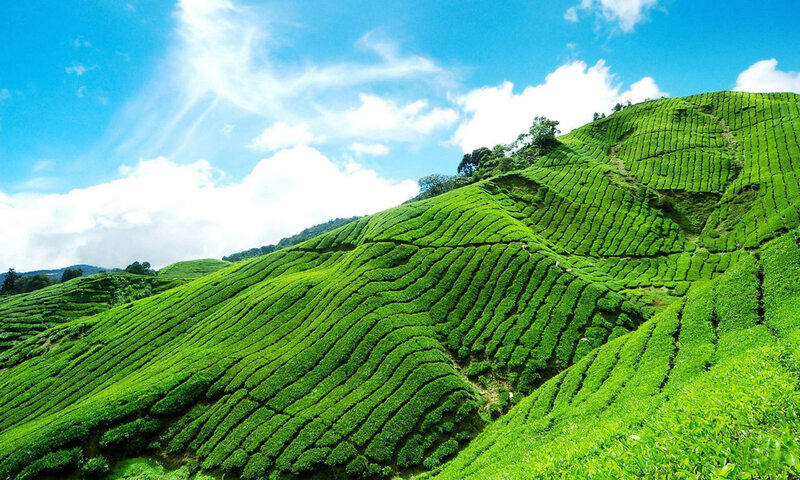 Meet and greets at airport and transfer to Darjeeling Known as the 'Queen of the Hills', Darjeeling is one of the most famous hill stations in the world. Check-in at the hotel and enjoy the evening free, you can visit Nightingale Park by walking, overnight stay at the hotel. Early in the morning before dawn at 4 am proceeds to Tiger Hill to watch the breathtaking sunrise and its reflection rays over the Kanchenjunga Ranges. On the way back Visit Batasia Loop and Ghoom Monastery back to hotel at 7 am. After Freshen up and breakfast at the hotel 9 am After breakfast Visit to Himalayan Mountaineering Institute, Zoological Park,Rope way ride, Tenzing Rock, Tea Garden, Japanese Temple, Refugee self help centre afternoon individual activities, evening visit Nightingale Park by walking overnight stay at Darjeeling. After breakfast transfer to Gangtok 4 hours drive, check in Hotel after afternoon visit M.G.Marg by walking and evening individual activities overnight stay at Gangtok. After breakfast transfer to Bagdogra airport for onward journey 4 hours drive. All prices mentioned are per person. Personal expenses like drinking water bottle, laundry, camera fees, telephone calls, tips, etc. Any cost arising due to natural calamities like landslide, road blockage, political disturbances, etc. Tour price is valid for Indian Nationals only.